Take a look at a video on behalf of the HQ2 Vegas Amazon Working Group, a broad based coalition of economic development agencies from the LVGEA, GOED, the City of Las Vegas, the City of Henderson, the City of North Las Vegas and Clark County. Provided By Las Vegas Global Economic Alliance. Amazon is considering Las Vegas as its second corporate headquarters. This video was produced to show our dynamic city as a perfect spot for Amazon. 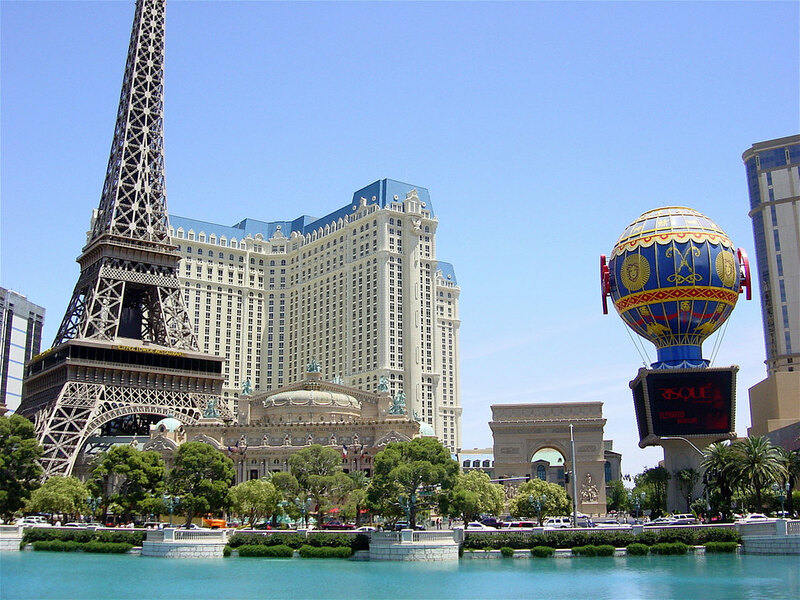 Las Vegas is one of the most recognized brands in the world. And we are so much more with energy, diversity, and vision. Las Vegas keeps reinventing itself and becomes more expansive and innovative at every turn. 56,000 businesses and 980,000 workers reside in Las Vegas. We are a Mecca for youthful, fresh energy, and new business ideas.